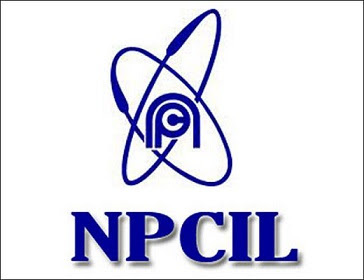 In Nuclear Power Corporation of India Limited (NPCIL) applications are invited for the recruitment of 88 vacant posts of the recruiting trainee. Interested candidates can apply before the final date by reading the given instructions. The last date for application is 12 November 2018. Candidates for these positions will be selected on the basis of interview and experience. Age limit – 16 – 24 years. Please see the published notification for age relaxation and other information. Apply soon – 88 vacant posts of the recruiting trainee. Interested candidates can apply before the final date by reading the given instructions. The last date for application is 12 November 2018. Candidates for these positions will be selected on the basis of interview and experience. The Nuclear Power Corporation of India Limited (NPCIL) is a government-owned corporation of India based in Mumbai in the state of Maharashtra. It is wholly owned by the Central Government and is responsible for the generation of nuclear power for electricity.